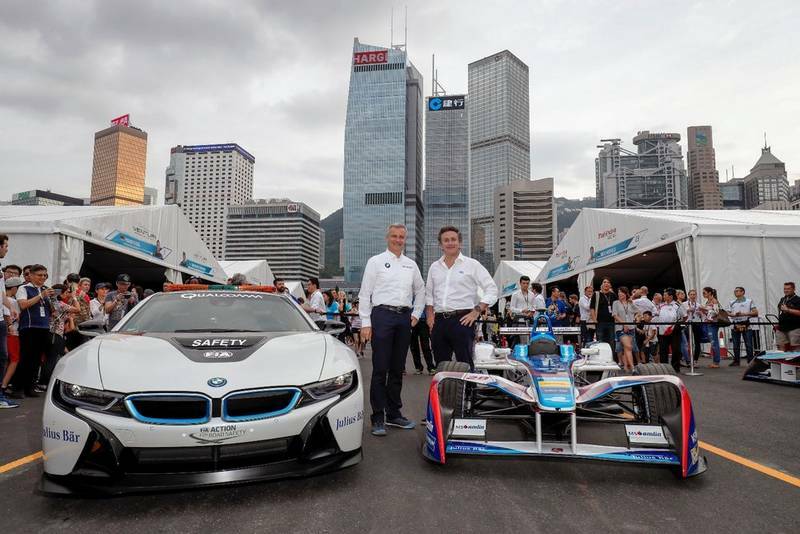 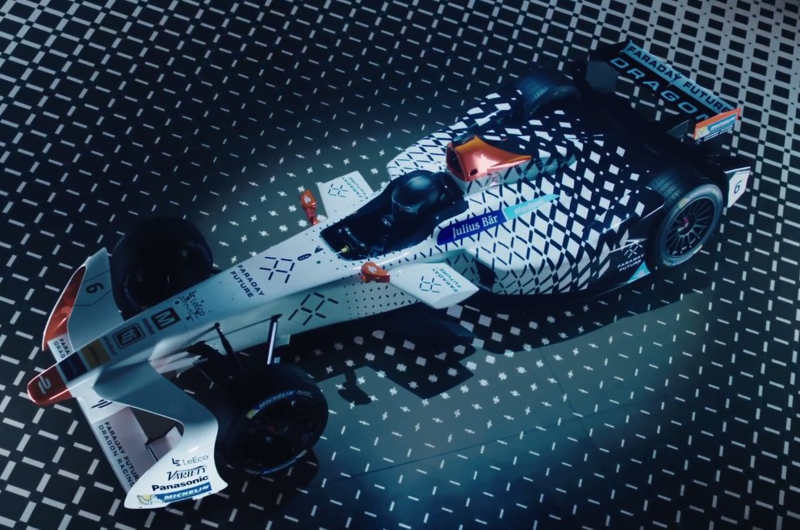 BMW just announced that its i Division will join the Formula E series. 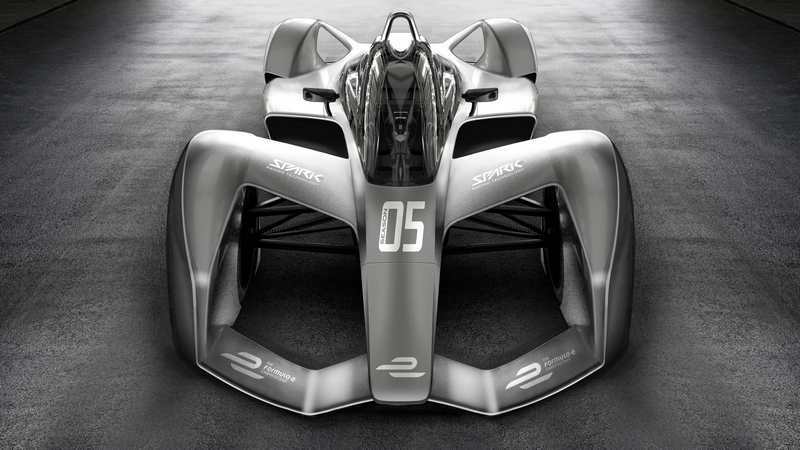 Spark Racing Technology to develop Formula E Season 5 racing car. 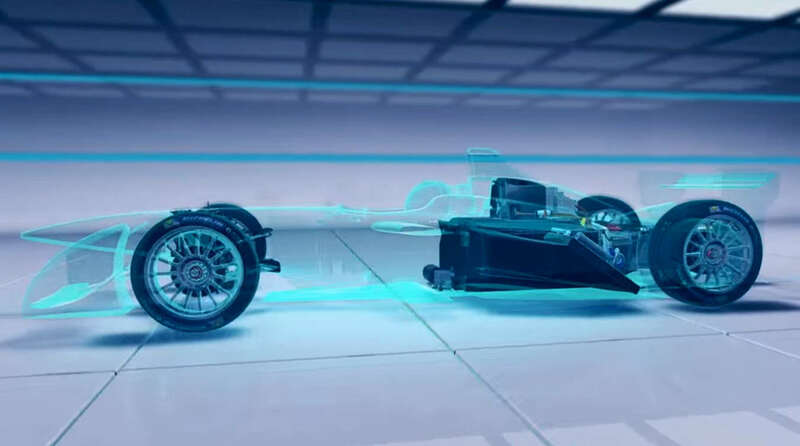 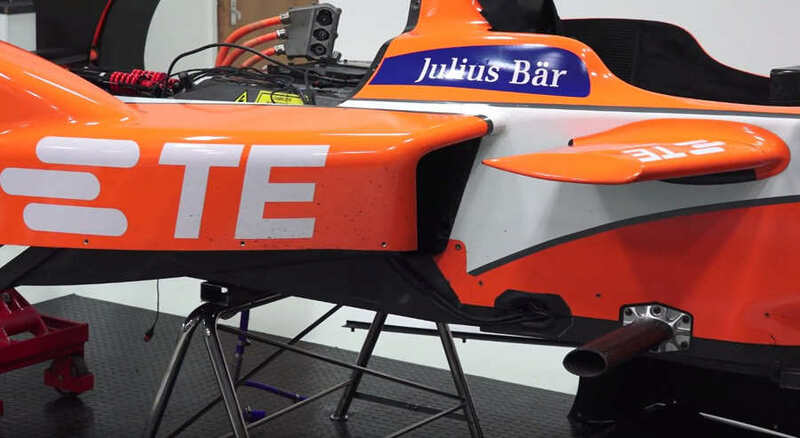 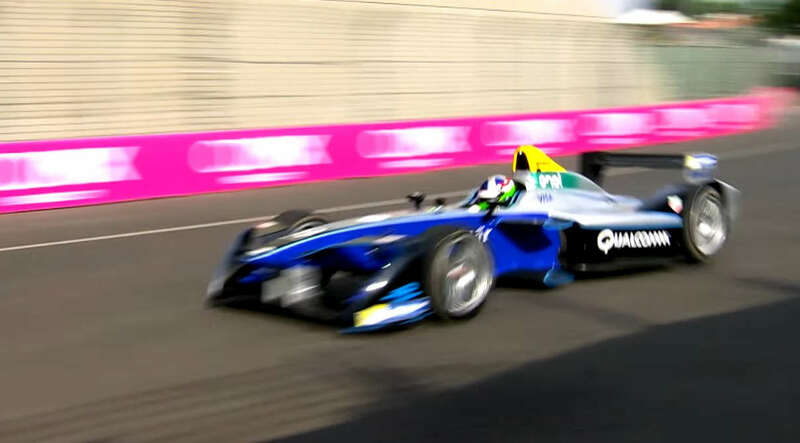 Take a look at the procedure of the development and engineering of a Formula E electric race car. 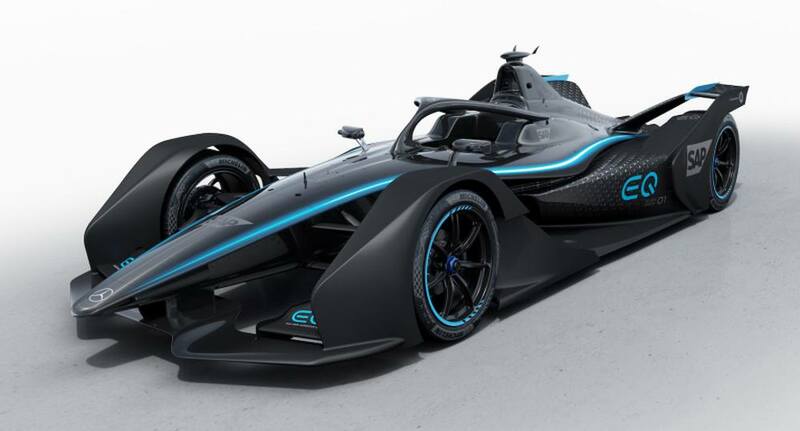 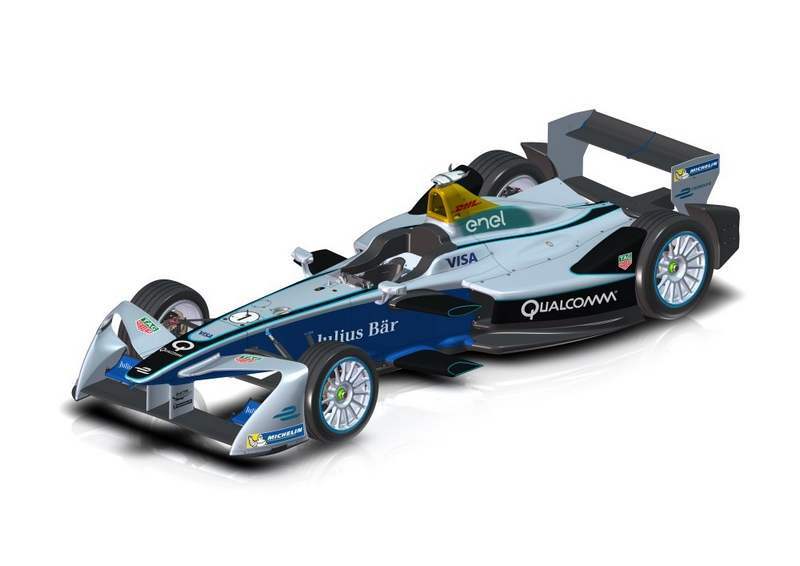 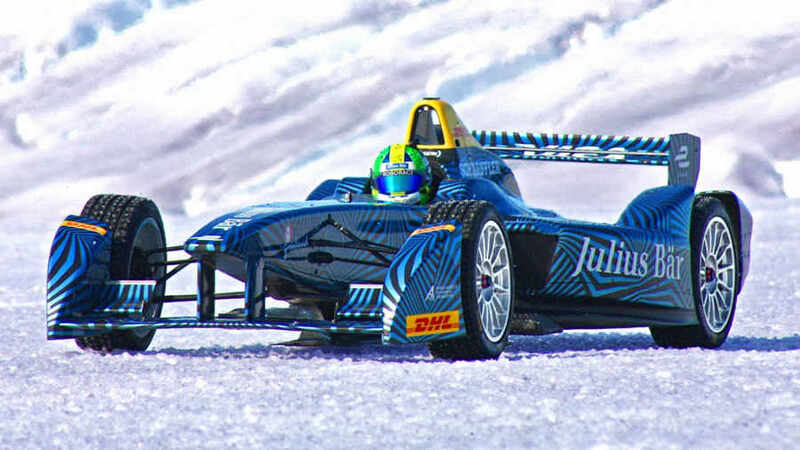 The all-electric racing organization unveiled the striking new look of the Formula E cars, for the new season.